Low-cost and hassle-free financing solutions on all machines. 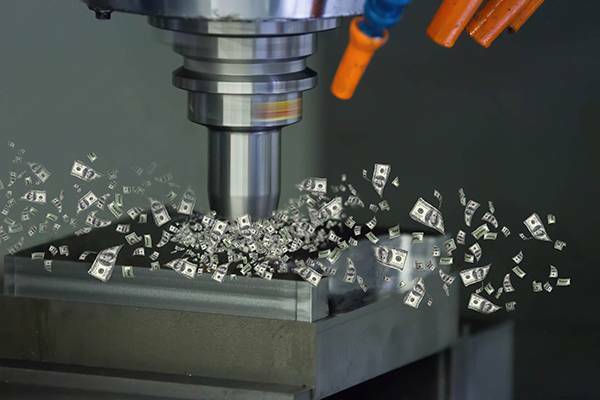 Methods’ finance group provides payment solutions that enable large entities, fast-growing companies and new businesses to acquire the machine tools they need with customized financing. Our quick approvals, simple documentation, and streamlined processes make machine tool purchasing easy and affordable. We offer the lowest cost to finance, flexible structures, monthly payments, fast credit approvals, fair market value, tax leases, fixed interest rates and rental programs to meet our customers’ needs. Download our writable PDF or visit our simple online application to get your financing secured for your machine/s.